See, it’s another lovely Atlanta August day: 93 degrees and humid. That’s no surprise—that’s August in Georgia and that’s not why I’m yelling from my window. 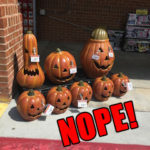 At the grocery store today, they were selling ceramic pumpkins, complete with triangle eyes and wacky grins. I’m a holiday dude. I’ll buy the costumes, cook the turkey, trim the tree, maybe even plant a tree on Arbor Day, but a Halloween pumpkin in August flies in the face of all things August, mainly complaining that it’s August. But it ain’t pumpkin time. 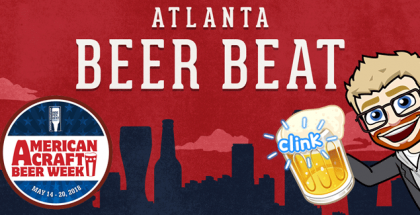 And continuing in the spirit of protest, I transition to the beer portion of this article, in which I describe the Eventide Kölsch, the perfect August beer. 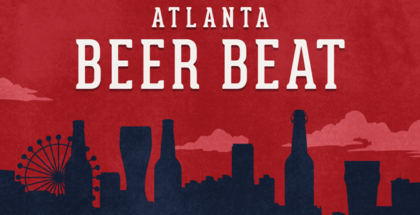 Is there a better time to enjoy a Kolsch-style? I submit that there is not. 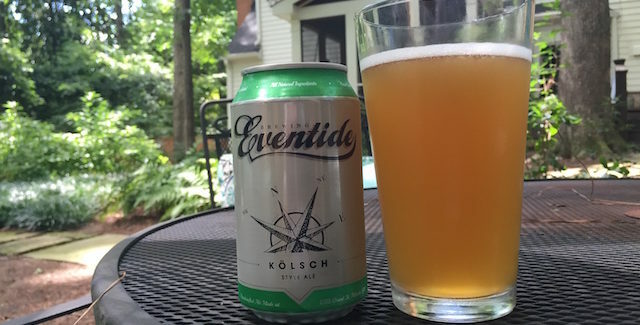 The Eventide Kölsch pours a soft straw amberish or peach color with a bit of head, and you get a faint malt mixed in with some lemongrass and pear on the nose. The taste is refreshing, as a Kölsch-style should be, with light malt and lighter, grassy hops followed by a nice dry finish. 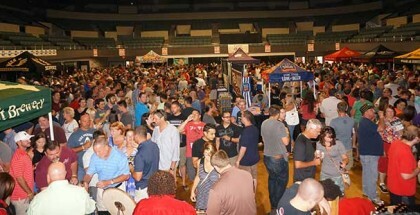 In an interview with Atlanta magazine, co-founder and head marketing director Mathew Sweezey admits that Eventide may not be a stop on the tour for beer geeks. 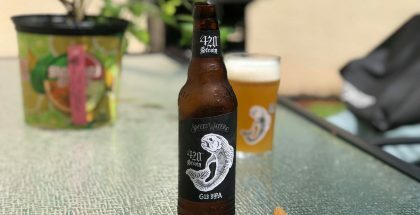 The folks at Eventide “always return to things that are more approachable and less overpowering,” and it is through this lens that they cultivate subtlety instead of insanity with their beers. I mentioned my pumpkin problem to a friend, and he called me negative, instructing me to embrace the pumpkin. My response? I embrace the pumpkin when it’s time to embrace the pumpkin. But right now, I embrace August, the month that reminds us how awesome other times of the year are and when Kölsch-style works. 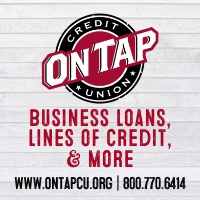 So until cooler breezes blow, college football is underway, and you can catch the faintest whiff of woodsmoke in the air, say no to the pumpkins. In the meantime, I’m the nutjob yelling from a window, clutching a can of Eventide Kölsch. Cheers!